As a full service plumbing company, we provide a wide range of plumbing services to our residential and commercial customers. 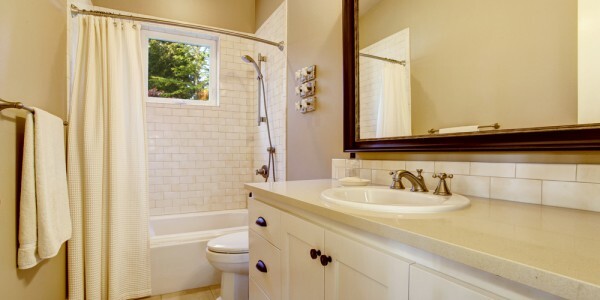 These include plumbing repairs and installation of faucets, garbage disposals, toilets, sump pumps and more. Emergency service is available 24/7. If you need a pumping company for septic tank pumping, storm water management, sewage pumping, or hydro excavating, give us a call. We offer our drain cleaning service on a contract basis as well as emergency service. 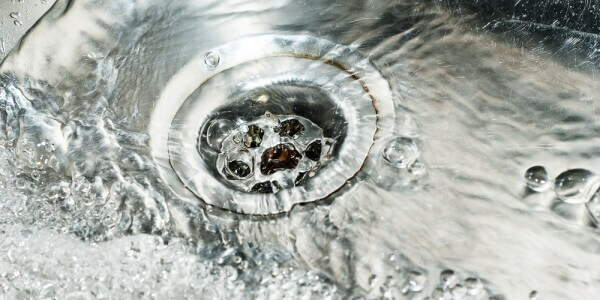 We handle clogged drains quickly and affordably. If you have a problem with your sewer lines, we can help. 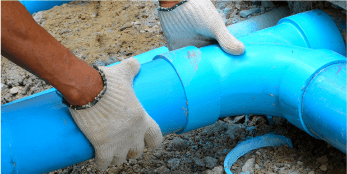 We perform sewer line repair and new sewer line installation. Our plumbers install all sorts of water heaters: gas, electric, tankless. 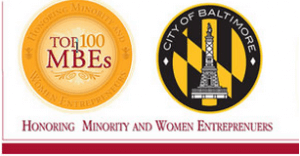 We are authorized installers of State Water Heaters. Call us day or night for utility repairs and utility replacement. Call us for all of your heating and air conditioning needs. 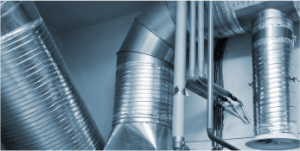 We offer fast and affordable HVAC repairs and installation. If you need an emergency plumber, call us day or night. We’ll have a technician out right away to get your home or business back to normal as quickly as possible.